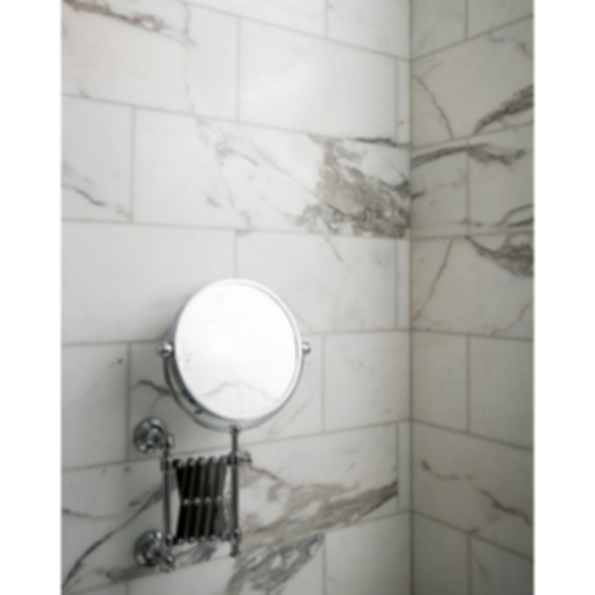 A classic Italian polished white marble accented by soft grey and gold veining, Calacatta Gold is a highly desired luxurious stone. Its sophisticated and elegant appearance has graced beautiful homes for centuries. 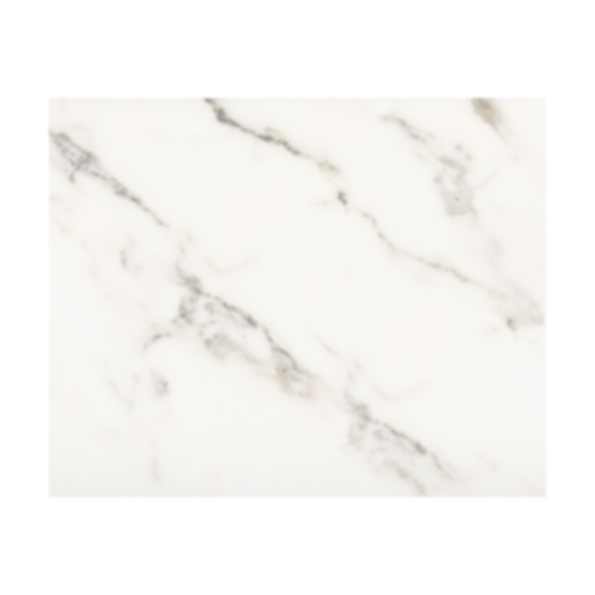 Along with being readily available in slab and various tile formats, Calacatta Gold is the perfect choice for our Tailored To custom mosaic and waterjet patterns.